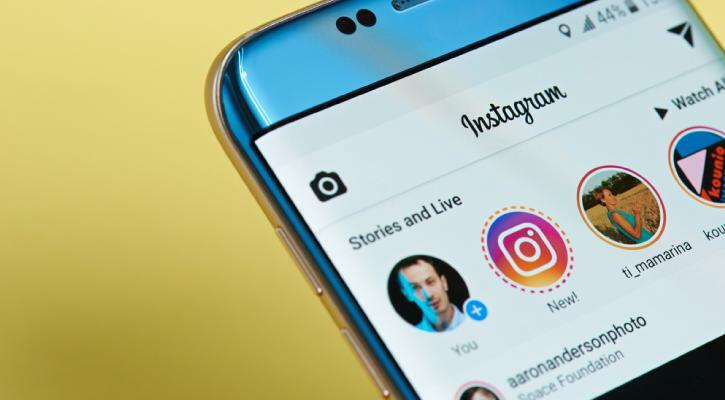 Last year, social media marketing has experienced a boom thanks to the growing popularity of social media platforms such as Instagram, Snapchat, and Facebook. Businesses are taking advantage of this growing trend and are looking for new ways to capitalize on it. But as is usually the case with most trends, they do tend to change at a relatively rapid pace, so keeping an eye on these changes should be every marketer’s priority in order to prevent unnecessary loses. 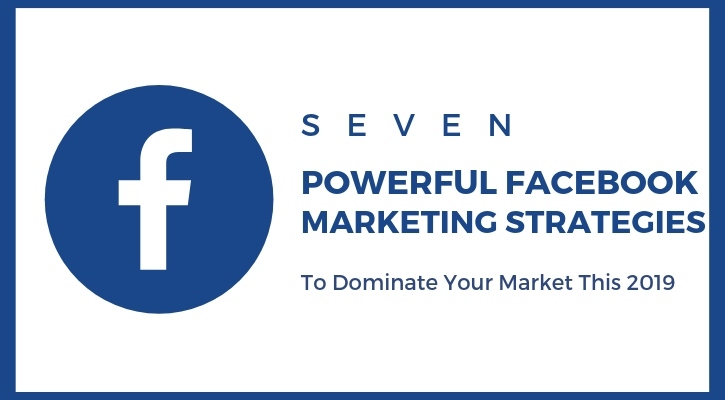 In case you needed to know which social media marketing trends will make your business grow this year, here are just 6 predictions given to your by the leading experts in the field. Last year, quizzes and test were among the most shared types of viral content and experts like Barry Feldman, who operates Feldman Creative, believe that this trend will go even further and morph into interactive video and blogging. As a result, we’ll be seeing interactive content becoming among the most popular choices for marketers and businesses. 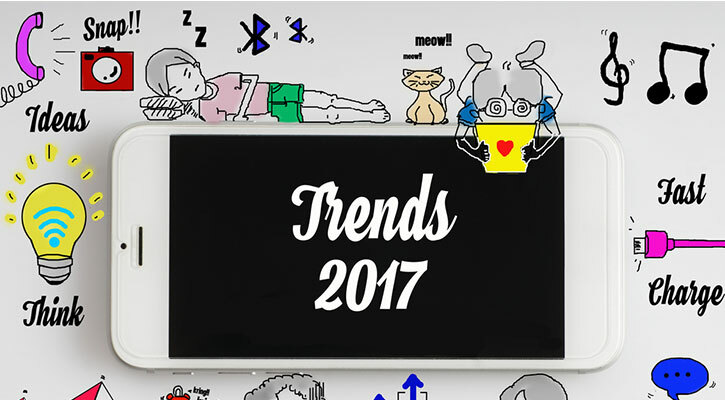 Readers and viewers like the idea of having an impact on the content created, so the prediction is that social marketing media campaigns will turn their focus on interactive content in 2017. 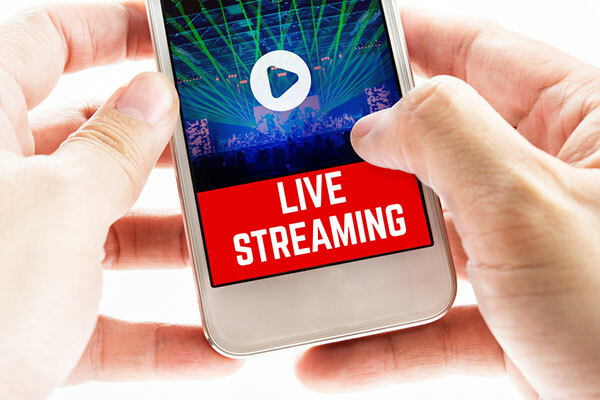 Live streaming is also experiencing a rise in popularity with influential social media personalities taking advantage of this growing trend. This is why we see leading social media platforms introducing new platforms and features like Periscope, Meerkat, and Facebook Live and marketers are taking advantage of these features. Michael Stelzner, founder of Social Media Examiner predicts that live streaming through social media will help many businesses in 2017. The authentic feel of live streaming will also help brands create more of a personal relationship with their customers which is what today’s consumers seem to appreciate the most. And when speaking of video content as a marketing strategy, 360° videos will be taking the lead as made obvious by their increasing presence on our favorite social media platforms. Businesses that can especially benefit from this type of technology are hotels, car companies, real-estate companies, tourism agencies and essentially anyone else whose business needs to showcase large interiors and exteriors. 360° views look exciting and are bound to catch the eye of potential customers while also making your campaign look authentic. However, the 360° view may also apply to photos although they’re not as popular as the panoramic videos we see taking over Facebook and Instagram. 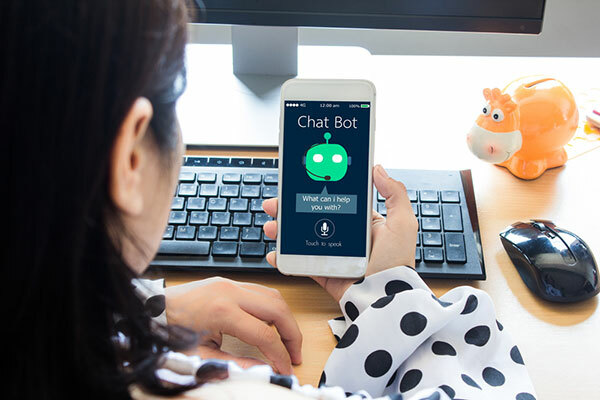 Chatbots of today are designed to appear human which seems to have garnered the attention of online customers who are seeking assistance with shopping, booking, and related customer services. 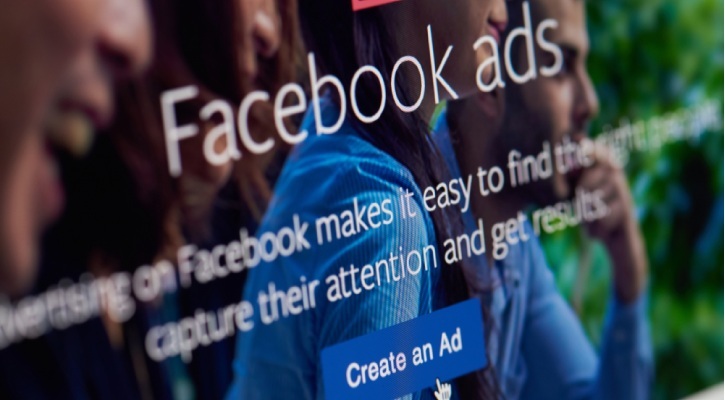 These handy helpers are an easy and affordable way to for companies to keep their customers engaged and to gather data from said customers which will help direct future marketing strategies. Although being a new type of experience for most consumers, we can expect most customers to become accustomed to chatbots in the near future. Social influencers are an important component of today’s social media marketing due to their high audience outreach. More and more companies are focusing their attention on influencers in helping create brand awareness and build a relationship with a larger audience with social influencers mediating these relationships. The best way to include social influencers in your marketing strategies is to build a lasting business relationship with a relevant influencer and this type of agreement is considered to be mutually beneficial increasing both influencer and brand credibility. Companies can make their search for an ideal influencer easier with the help of platforms like ProvenSeo. 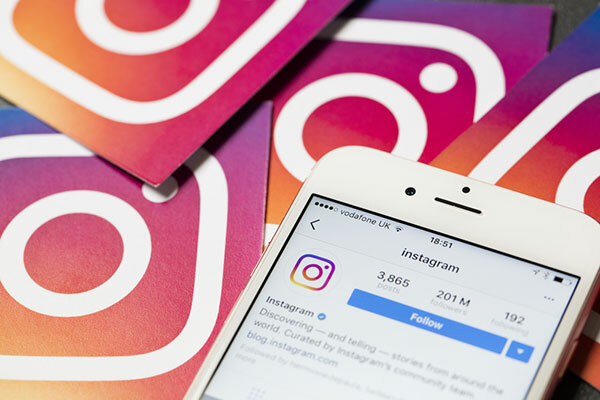 As far as social media influencers go, we can expect companies to start turning to Instagram influencers in particular because Instagram happens to be the number one platform today in terms of audience engagements. But there are also other ways companies can reach their desired audience with the help of Instagram. This feature which was released just recently will allow companies to add product details within this platform as well as provide outside links to make purchasing easier. This is especially beneficial for companies that already have a large following on Instagram. Social media marketing is a necessary tool for businesses of today to reach their target audience. However, just diving into social media marketing without knowing anything about the trends won’t prove to be helpful. That’s why every business should rely on expert opinion and current marketing research to get the information they need to stay ahead this and the many years ahead. As far as we can tell, social media marketing in 2017 should focus on interactive content, videos, chatbots, and influencers in their marketing strategies to keep up with the competition.